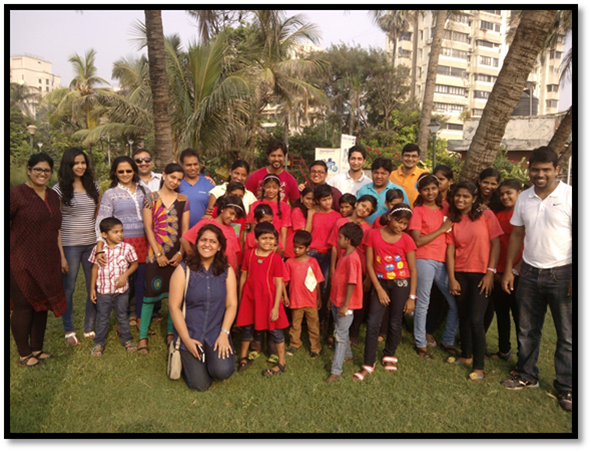 A 'Mumbai Darshan' was organized by a corporate partner in collaboration with United Way Mumbai, for children from DESIRE Society organization. 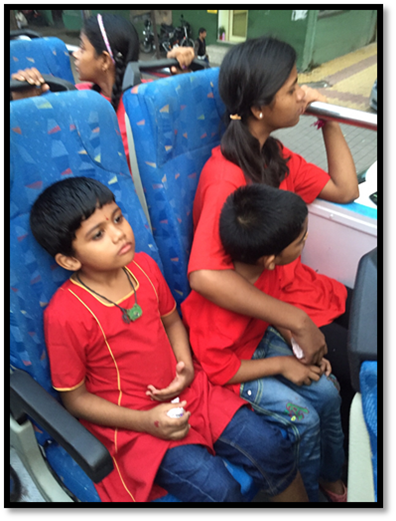 13 employee volunteers participated in this employee engagement activity in which 28 children from DESIRE Society were taken to different places around the city. 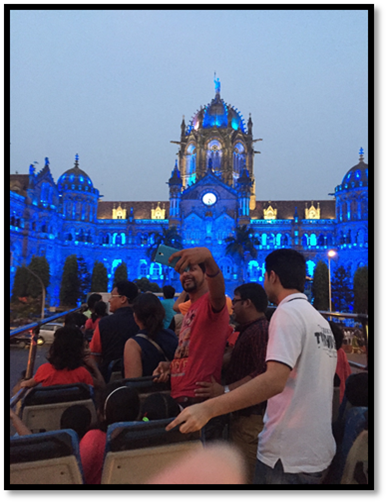 The tour was informative as well as entertaining, with a journey through the city's past and present, covering historical and archeological buildings and destinations.